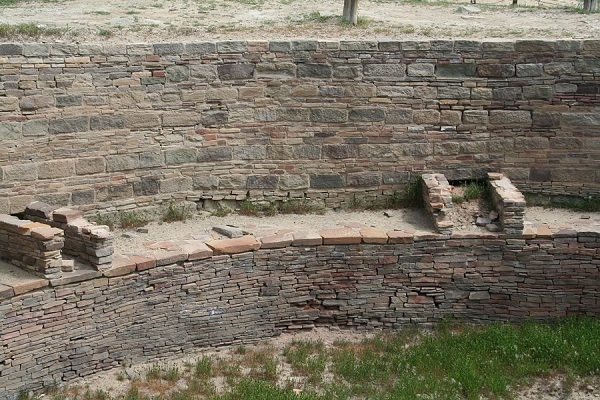 Observe the summer solstice sunlight just as the Ancestral Puebloans did at Salmon Ruins. The solstice sunlight illuminates the 1,000 year old feature through a narrow opening into room #82. A lecture regarding archaeoastronomy studies of the Chacoan structure will detail the event.